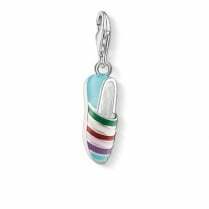 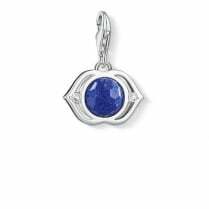 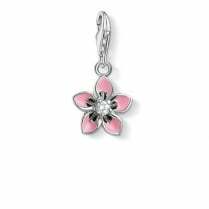 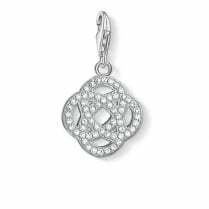 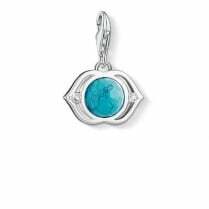 THOMAS SABO Charm pendant from the Charm Club Collection. 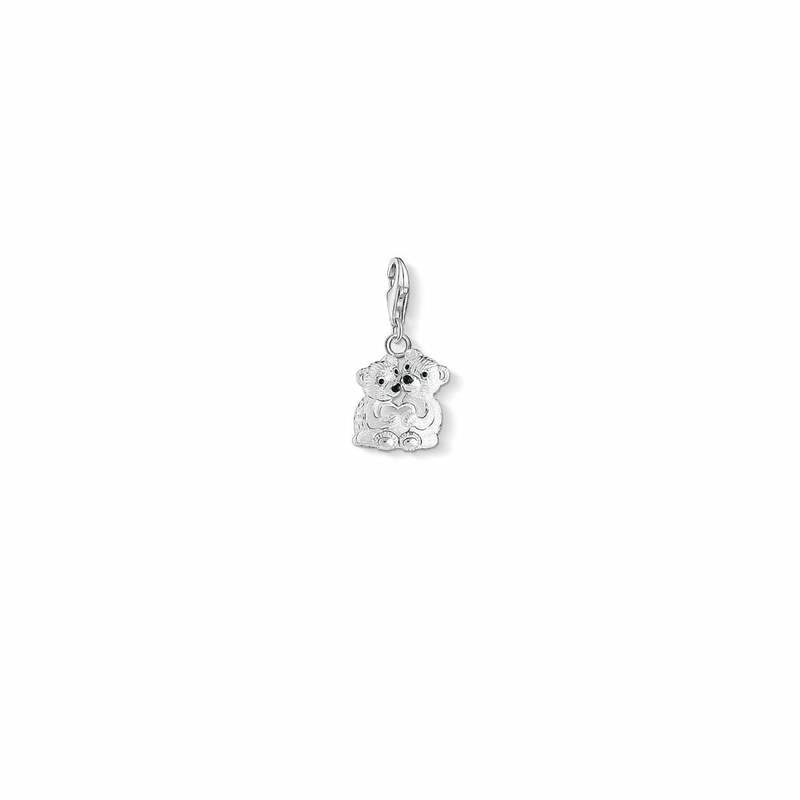 The perfect happy bears! 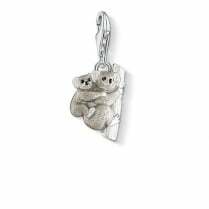 The two cute bears of the bear couple charm, made of 925 Sterling silver with black enamelled button noses and eyes, stick together. 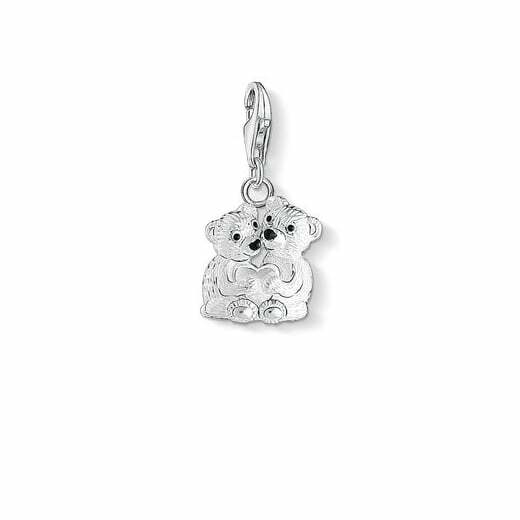 The happy bears are complemented by a heart in the centre.